Tony Lister and RE/MAX Elite are proud to have been asked to bring to the market this beautiful modern family home. 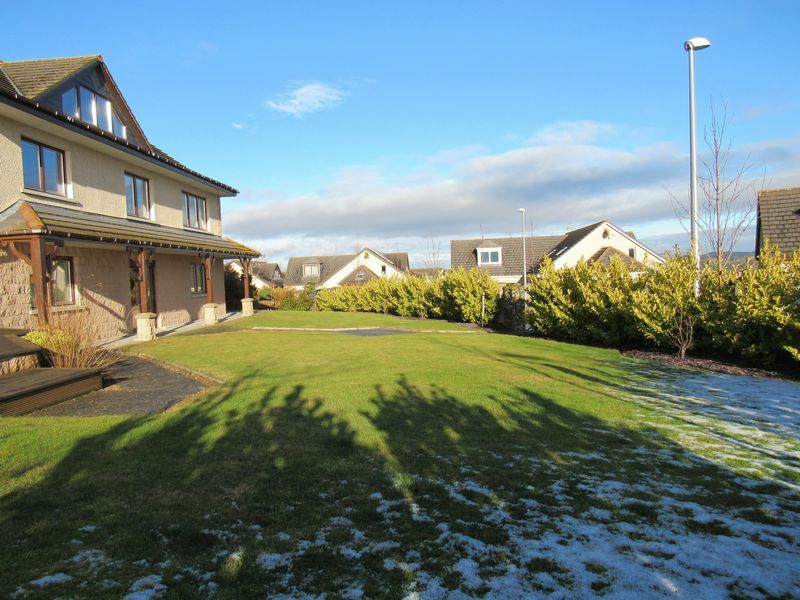 Located on the Malcolm Allen development on the edge of Inverurie, this property built over three floors, is extremely spacious and tastefully decorated with neutral colours and pine wood doors and finishings. 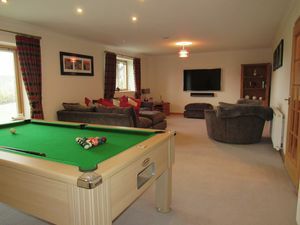 The lower ground floor comes with a lounge, kitchen, bedroom, en-suite bathroom and a box room. 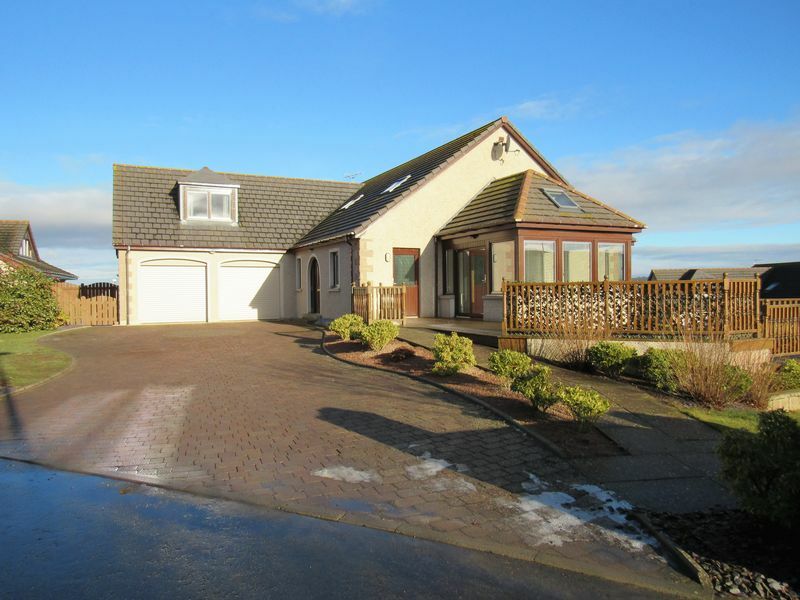 The ground floor too has a large family lounge, a modern fitted kitchen / diner, with a utility room, a sun room with views over the garden and extensive decking area. 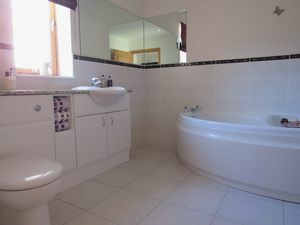 There is also a family bathroom and a double bedroom. 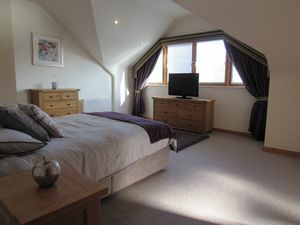 The top floor, plays host to the master bedroom which comes with a dressing room, there are two further bedrooms. 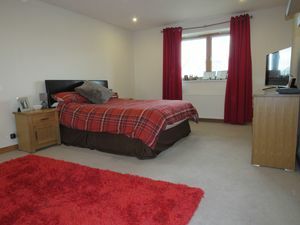 All the bedrooms come with en-suite facilities, those of the Master bedroom being especially luxurious. From the upper floor the views of the surrounding hills can be truly appreciated. 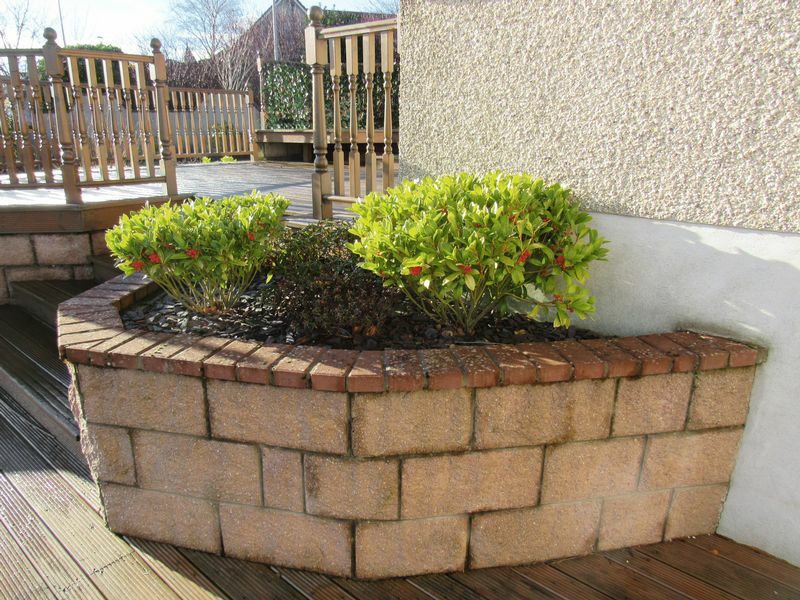 The home is set in a generously sized, landscaped garden. There is a double garage with electric doors. The home is fully double glazed, has a gas fired central heating system and a Systemair, air exchange ventilation system. 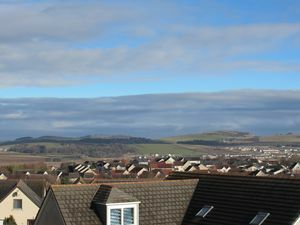 Inverurie is located in the valley of the River Don, roughly 16 miles north west of Aberdeen on the A96. 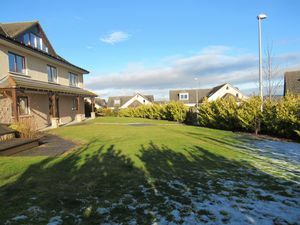 The local train station is on the Aberdeen to Inverness line and the town is approximately 12 miles from Aberdeen Airport. 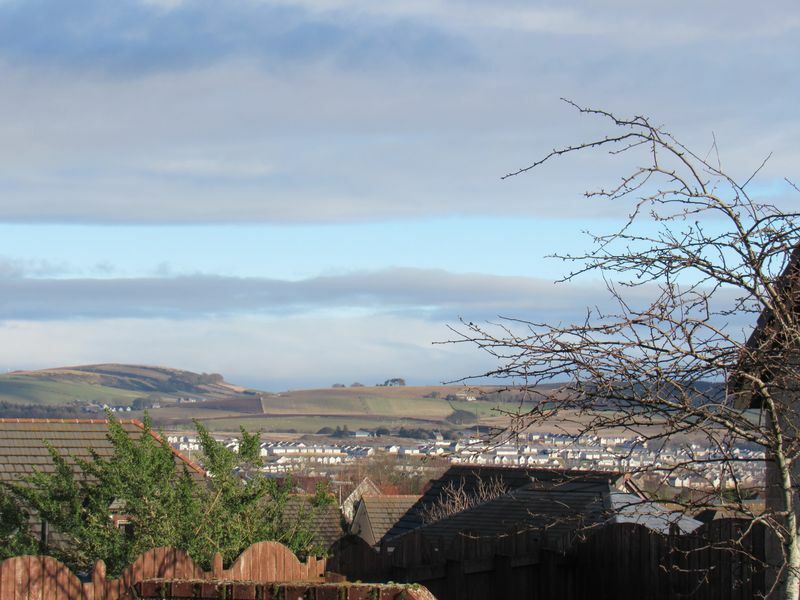 Founded by David of Huntingdon, Earl of Garioch and great, great, grandfather of Robert the Bruce, it is locally known as the Capital of the Garioch. 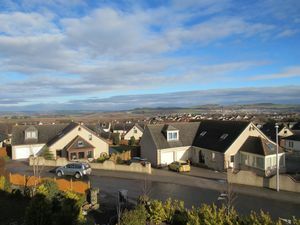 Inverurie is a market town, with many small shops, businesses and services. 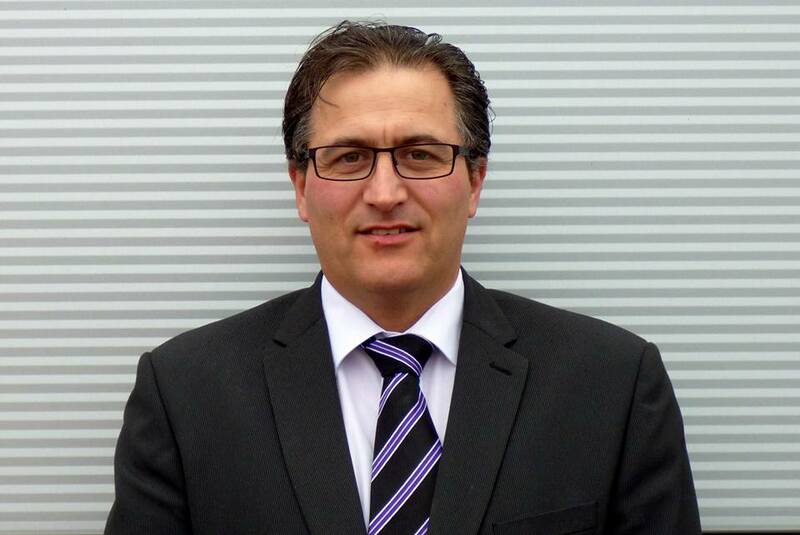 Agriculture continues to be a mainstay of Inverurie's economy. Thainstone Mart, to the south east of the town, is the biggest livestock market in Scotland. Following the discovery of North Sea oil in the mid-1970s, several oil service companies appeared in Inverurie. Many residents work on offshore oil installations in the North Sea. In recent years, Inverurie has also seen increasing numbers of Aberdeen commuters going to live there, making it the fastest growing town in Great Britain. 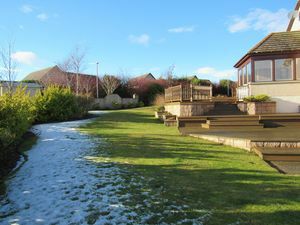 The town is also well known for hosting events such as "A Taste of Grampian", Gin and Beer Festivals and a Sunday Market at The Thainstone Mart. Five miles from Inverurie you will find the battlefield of the first ever recorded fight on Scottish soil, Mons Grampius, this is where the Romans defeated the Picts in 84 AD. 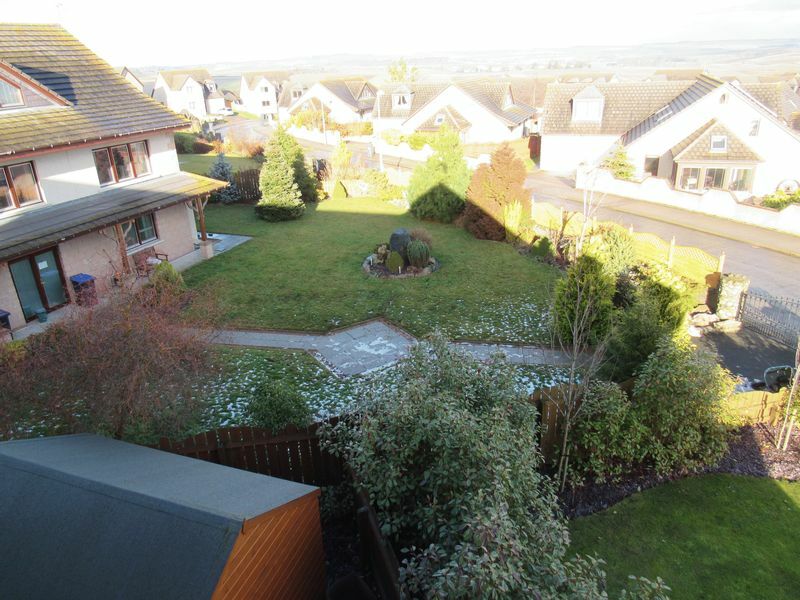 Close by you can also find an enchanting stone circle and fascinating Pictish symbol stone. Inverurie is only a short distance from a popular range of hills, Bennachie. The hills, especially the Mither Tap, are not only enjoyed by local hillwalkers but by visitors wishing to experience the panorama of Aberdeenshire’s vast countryside. 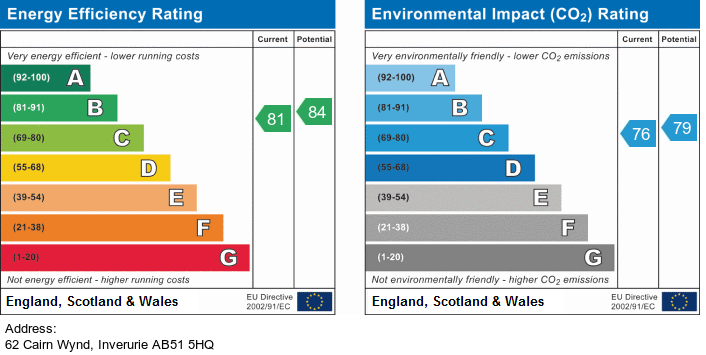 Home report: Available on request. Viewing: 7 Days a week accompanied by the agent. 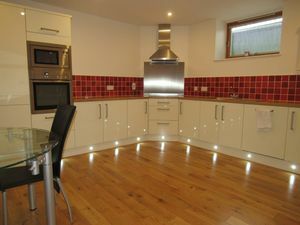 Included in sale: All fixtures, fittings and integrated kitchen appliances. A self contained apartment with a separate lounge, kitchen and bedroom with ensuite and a box room, all linked by an L-shaped hall. Stairs lead to the main living quarters above. 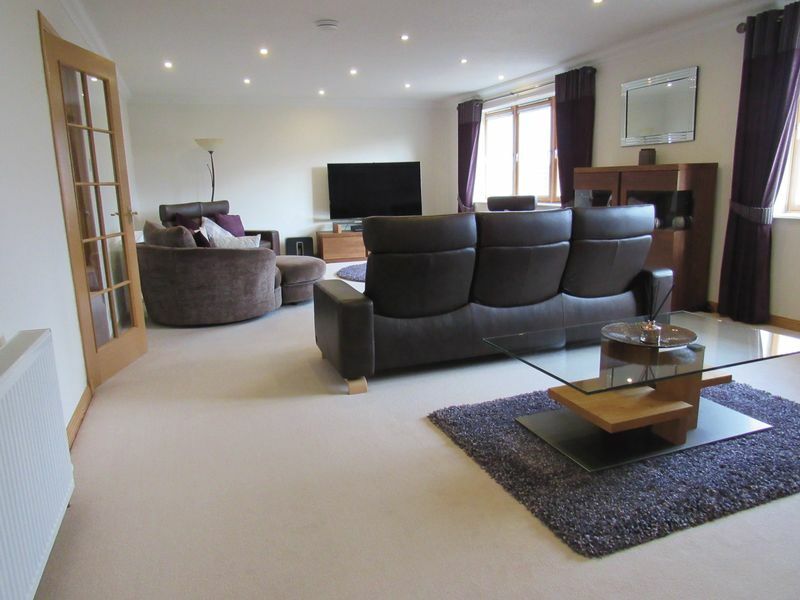 An exceptionally large lounge with French doors leading to the front garden area. The floor is carpeted. There are both TV and telephone points. A modern fitted kitchen with a variety of wall and base units and a solid wood floor. Integrated appliances by NEFF include a microwave combi oven, an electric oven and grill, a ceramic hob, a fridge freezer and a dishwasher. The floor has a hard wood finish. A spacious double bedroom with a built in double wardrobe with mirrored sliding doors. A door leads through to modern Jack and Jill bathroom suite. There is a TV aerial socket and telephone point. The floor is laid to carpet. Located off the bedroom with doors to both the bedroom and hallway. 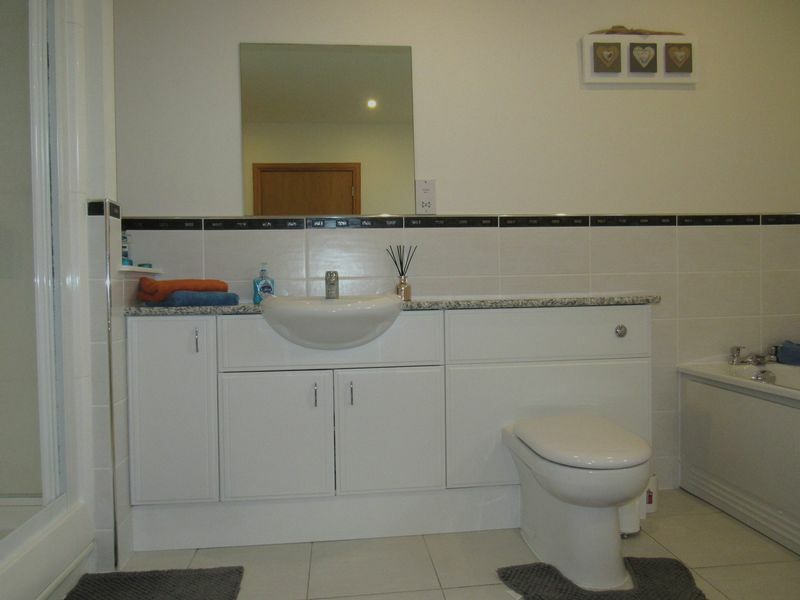 This modern bathroom suite comprises a bath, a shower cubicle with a mixer shower a w/c and basin set in a vanity unit with a shaver socket and a heated towel rail. The floor is laid with ceramic tiles with matching tiles halfway up the walls. Located opposite the bathroom, the same hardwood flooring as the kitchen and hallway. Comes with TV and telephone points. 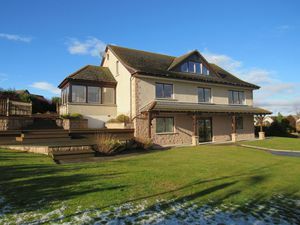 Stairs lead up from the lower ground floor, to the ground floor and up to the top floor, carpeted with pine banisters and pine skirtings and doors throughout. A Velux skylight provides ample daylight to ensure the hall and stairs are flooded with natural daylight. A glazed wooden door, leads in to this carpeted entrance. The hallway has a carpeted stairwell leading to both the lower ground floor accommodation and the upper floor bedrooms. The main hallway and stairs are carpeted and there is a cloak room cupboard. Doors lead off to the family bathroom, kitchen/diner, large family lounge and the ground floor bedroom. A large family room ample space for the whole family to gather. Two large windows flood the room with natural daylight. The floor is laid to carpet and there are TV an telephone points on offer. Wood framed doors with glass panelling lead to both the hall and the kitchen/diner. Karndean floor tiles and a stylish modern fitted kitchen with a mix of wall and base units finished in a high gloss with some glazed doors adding to the quality of finish. Integrated NEFF appliances include a double electric combi oven and grill with microwave, dish washer and fridge freezer. A centre island houses a five burner gas hob with electric extractor hood and has a small breakfast bar and additional storage. There is also a TV point available. The utility room houses both a washing machine and a tumble dryer. There are doors to both the kitchen and the garden decking area. The floor has Karndean tiles matching those in the kitchen/diner and the sun room. 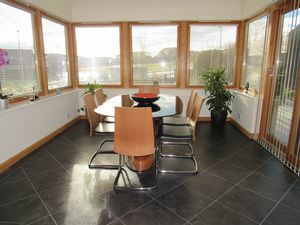 Open plan to the kitchen/diner and glazed on all three walls, with French doors leading to the garden decking area. There is also a Velux sky light maximising the amount of sunlight available to flood the room. 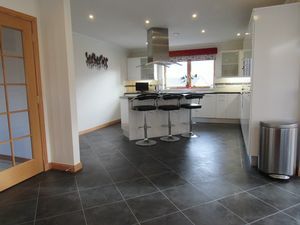 Kardean floor tiles matching the kitchen/diner. A TV point is also available. 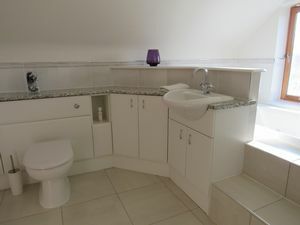 A modern family bathroom with a white suite comprising a large corner bath, a w/c and hand basin set in a vanity unit. The floor is laid with ceramic tiles with matching tiles half way up the walls. Currently being used as an office space, this bedroom has a triple wardrobe with three mirrored, sliding doors, the floor is laid to carpet and there is an en-suite shower room attached. TV and telephone points are available. 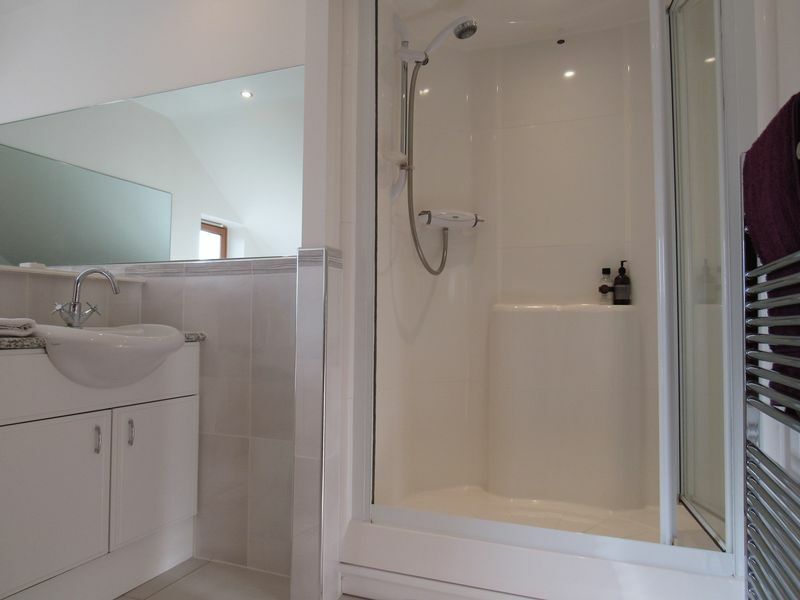 This en-suite comprises a shower cubicle with an Aqualisa shower unit, a w/c and wash hand basin set in a large vanity unit with a shaver point and a heated towel rail. 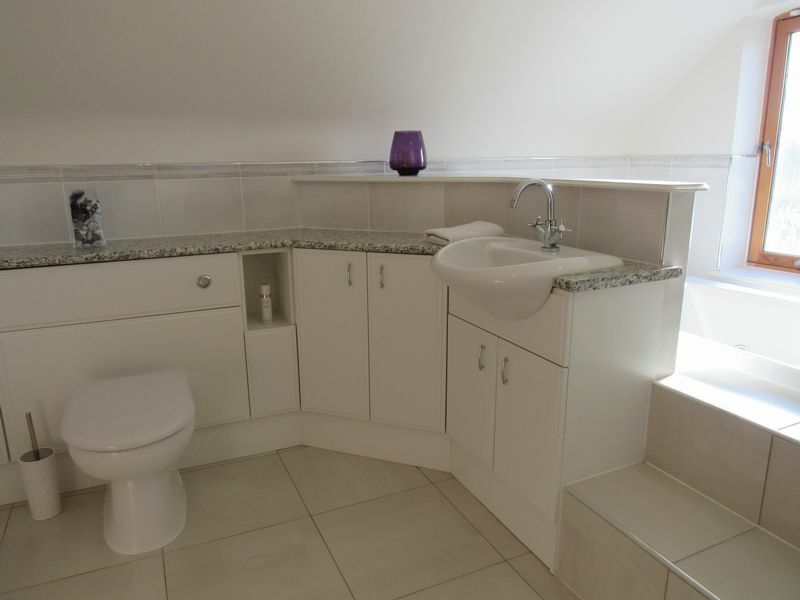 Ceramic tiled flooring completes this en-suite facility. The top floor of the home with three further bedrooms. Each commanding stunning views of the town and the hills beyond. A large bay window with scenic views, a carpeted floor and doors to a private dressing room and to a luxurious en-suite bathroom. There are wall mounted lights over the bed and TV and telephone points are available. 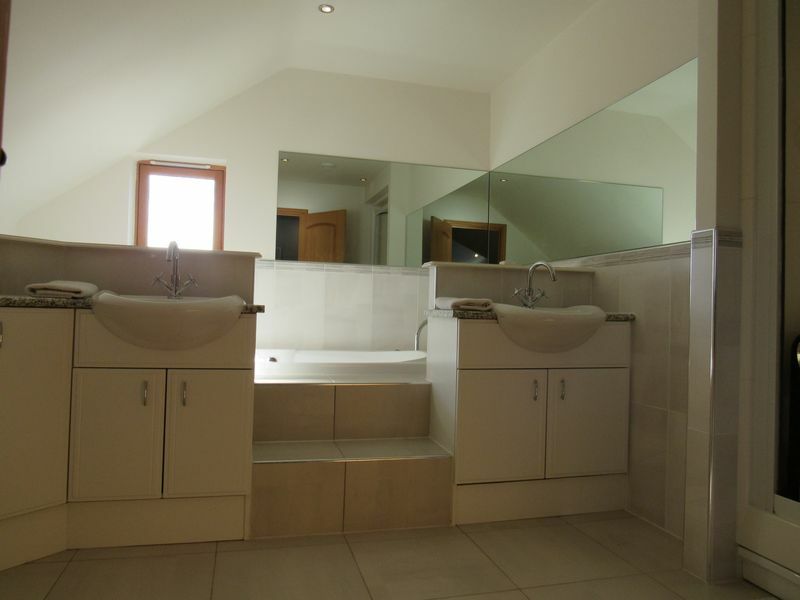 Steps lead up to a jacuzzi bath, with twin wash hand basins either side with vanity units, a w/c, a shower cubicle with an Aqualisa shower and a heated towel rail make up this luxurious en-suite facility. The floor is laid with ceramic tiles and benefits from under floor heating. 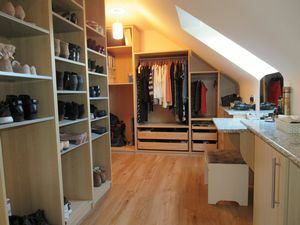 Located off the master bedroom, comes with a variety of wardrobes, hanging rails, shelves and shoe storage and a full length mirror. There is also a Velux skylight. 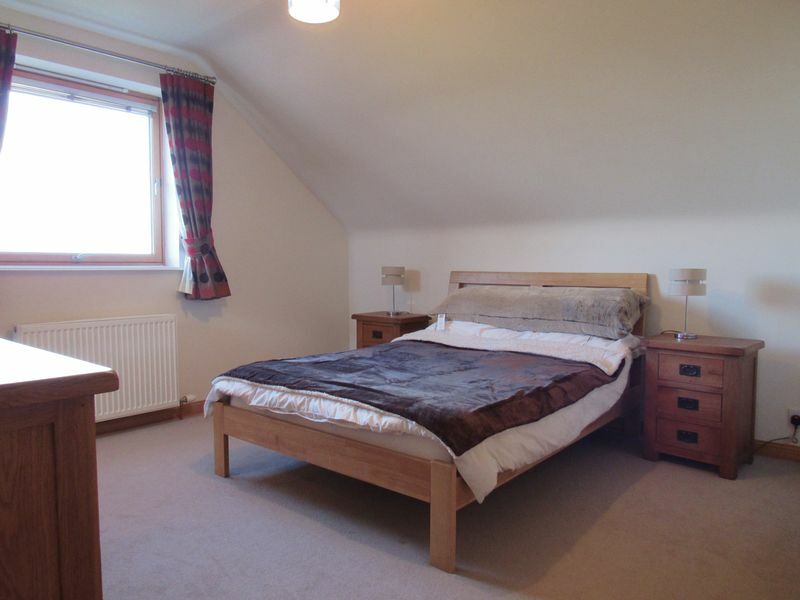 A double room with a built in double wardrobe with hinged wooden doors. 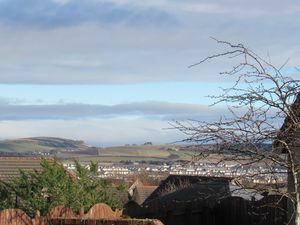 The window offers great views of the surrounding hills. There is a hatch with a Ramsay ladder offering access to the loft. TV and telephone points are available. A Velux skylight and tiled flooring. 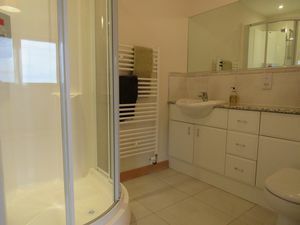 The suite comprises an Aqualisa shower in a shower cubicle , a w/c and hand basin set in a vanity unit with a shaver socket and a heated towel rail. A double wardrobe with hinged wooden doors, a large walk in cupboard and a second single wardrobe with a wooden door. The floor is carpeted and there is a further door leading to an en-suite shower room. 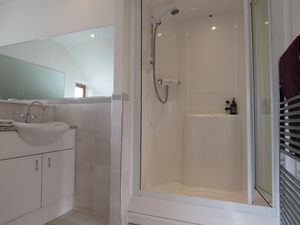 A shower cubicle with an Aqualisa shower, a w/c and hand basin set in a vanity unit with a shaver point. 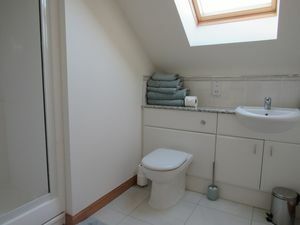 Ceramic tiled flooring and a Velux skylight.